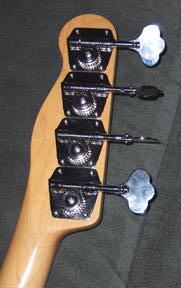 It was in near mint condition; only the frets showed a tiny bit of wear. 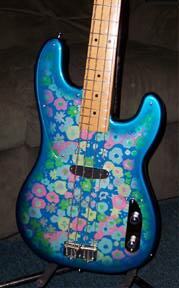 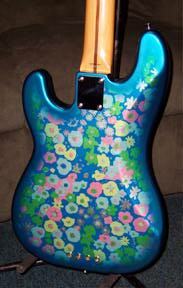 The Blue Flower '54 Precision Bass is a special edition Precision Bass with a maple fingerboard, basswood body. This bass combines all the great qualities of the '54 Precision Bass with Fender's famous Blue Flower finish. 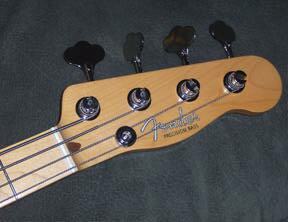 It features the original P Bass headstock shape as well as one vintage single-coil pickup and 2-saddle bridge. 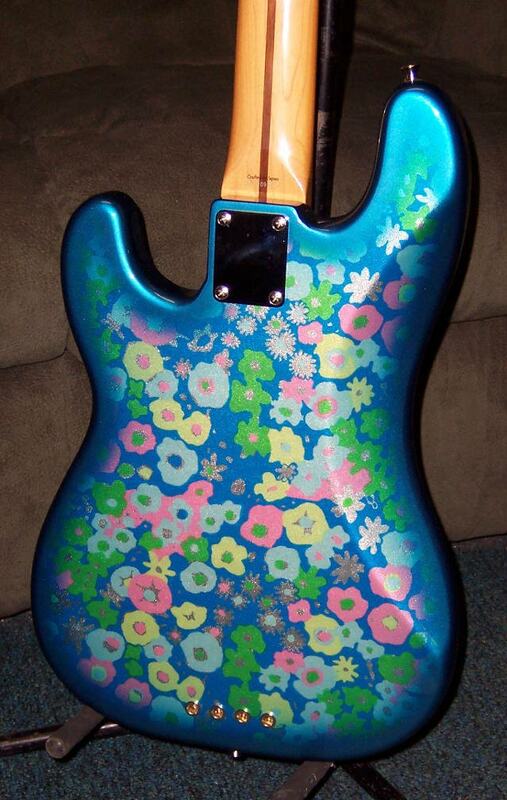 This bass sounds as good as it looks!